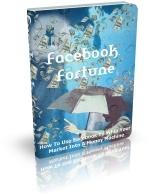 If you’ve got a Facebook page that you’ve built up over time, you KNOW that it’s valuable, but how the heck can you mine it for gold? Most people just post their own content on the page hoping for traffic, but what if you could use OTHER people’s content to get fresh leads for YOUR email list? And what if you could have all the content posting for you around the clock? Today Sam Bakker is on the show to show us his new software Social Post Lab that will do all this for you and more. 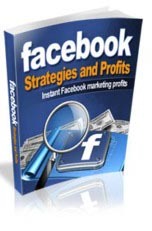 Have you been looking for a great way to get more subscribers? Do you constantly seek quality information to provide to your readers? Have you been looking for a way to quickly increase awareness, traffic and profits for your website? 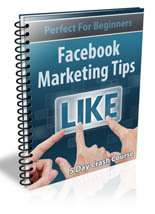 Bonus #3- Facebook Traffic Revised ($17 value) Explode your conversions with Facebook the right way! 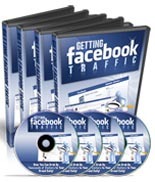 Bonus #4 – Getting Facebook Traffic ($27 value) Exploit Facebooks Advertising System For Cheap Traffic!